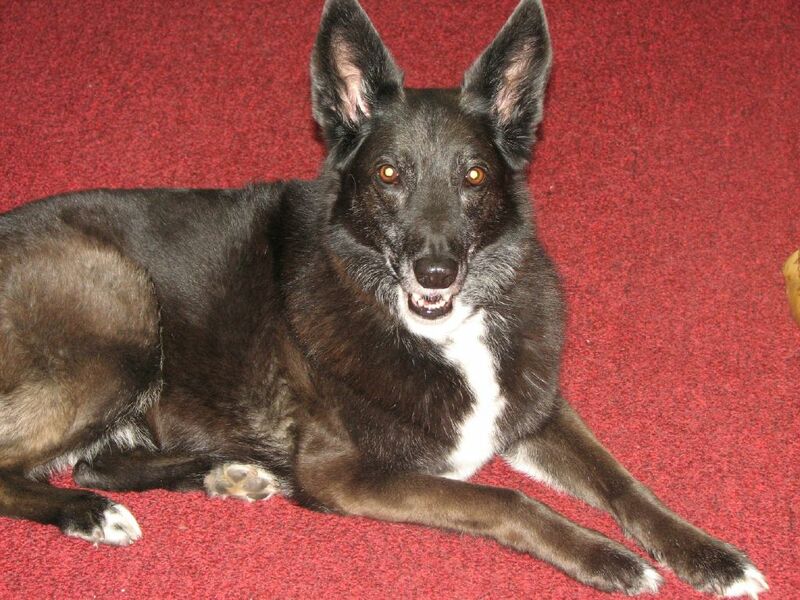 Professional Full Service Grooming Self-Service and Full-Service Dog Wash and other professional services. 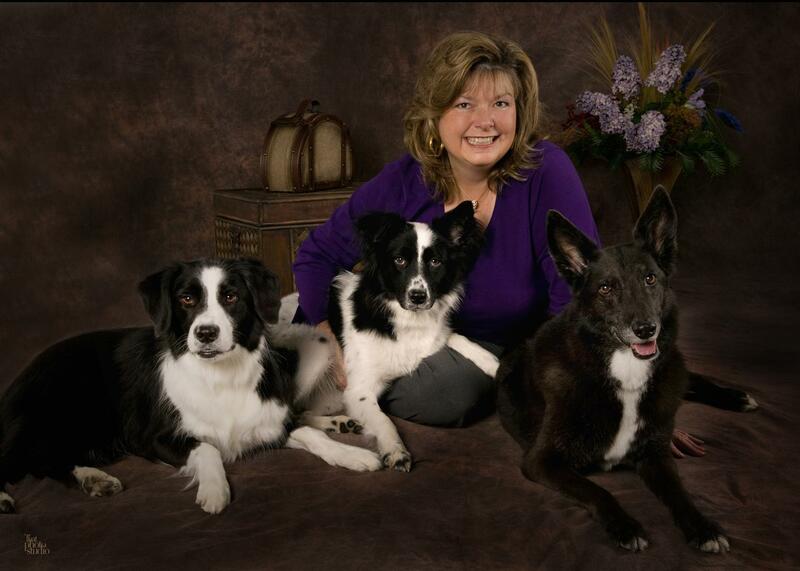 Poochie Bath is proud to be owned and operated by native Daytonian Deb Monahan and her three border collies, Cookie, Lucy and Natalie. All breeds and sizes of dogs and cats are welcome! 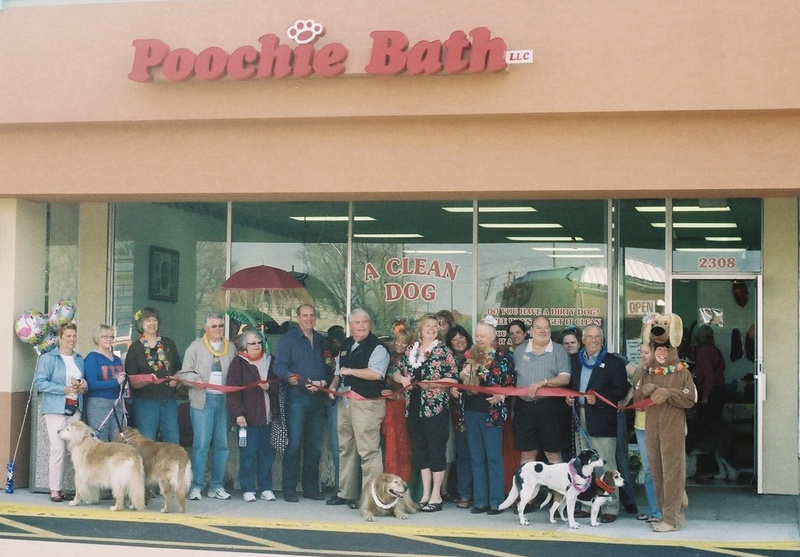 Let the knowledgeable, helpful staff at Poochie Bath provide grooming solutions for you and your pet. Come in today to experience our superb customer service! Unique products available and stocked in the store! 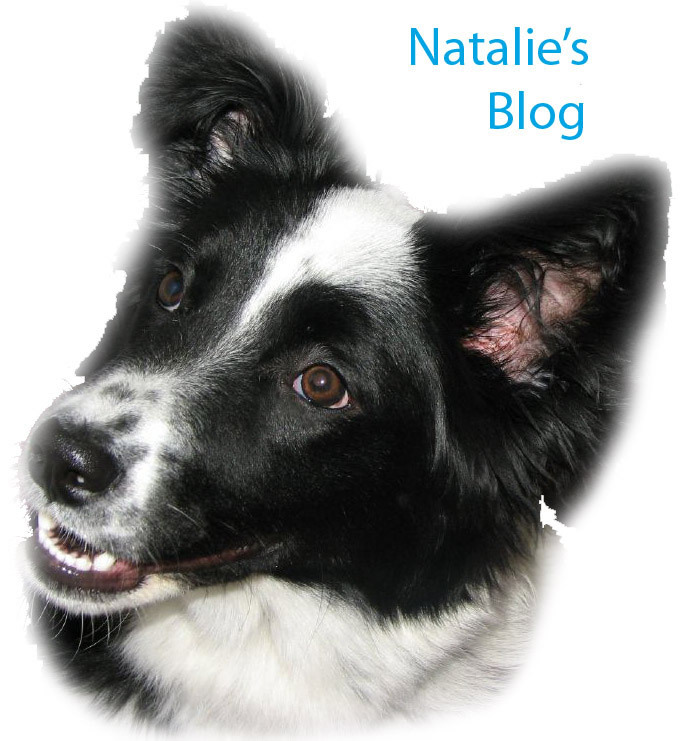 Browse our photo gallery for before and after pictures of satisfied Poochie Bath clients! Contact us, call for a grooming appointment or send an email!